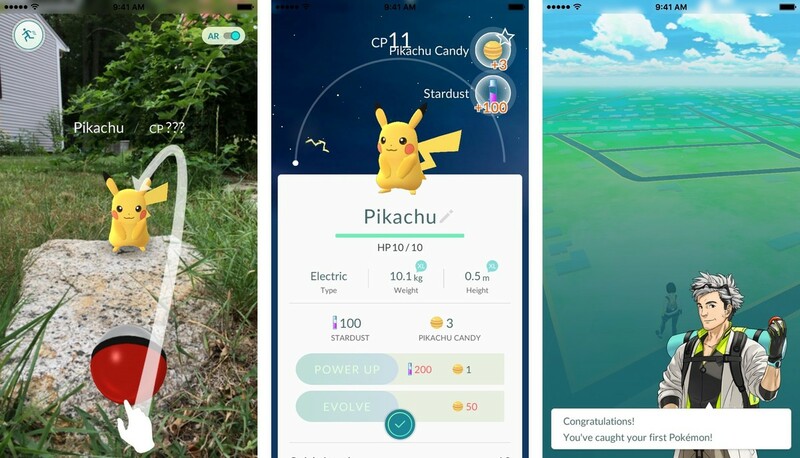 If you are new to Pokemon Go and want to become a real Pokemon master, we’ve compiled some of the most essential tips and tricks. 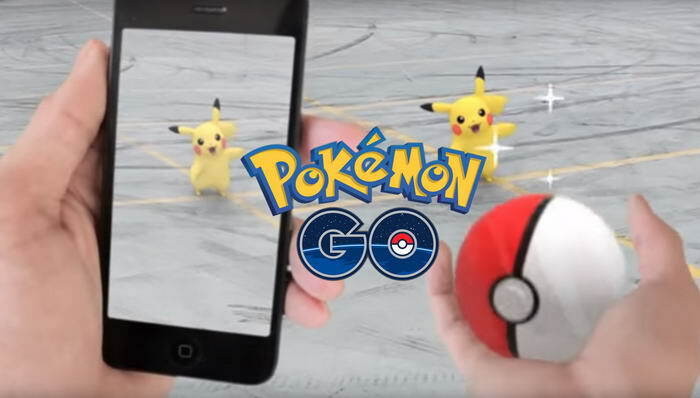 Check out 10 Most Effective Pokemon Go Tips for Beginners. If you have any useful tips to offer that you don’t see here, please use comments section below and let us know! Master Balls are the most powerful Pokeballs in Pokemon Go. 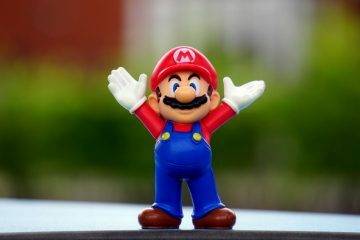 You may want to use a Master Ball immediately, but the best thing you can do is save it in your inventory. 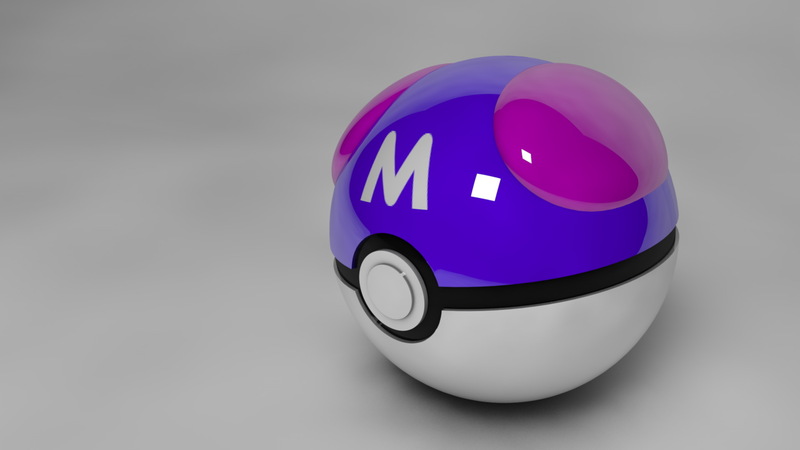 You will be able to capture rare and powerful Pokemon later on with master balls! 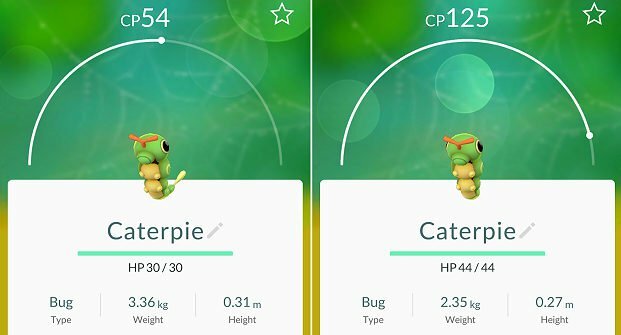 As a beginner you may not know that Pokemon of the same species can have different CP levels. When it comes time for evolution, you will want to evolve the Pokemon with the highest CP. This will ensure maximum CP potential of the final evolution stage. 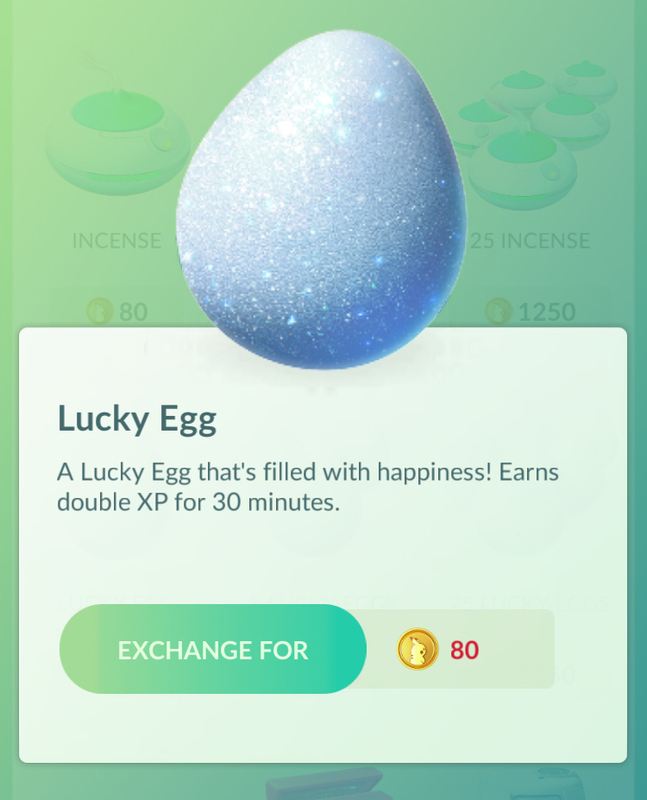 As the lucky egg’s effect only lasts for half an hour, you are going to want to spend that time as effectively as you can to maximise the XP you get. Before you start the timer, make sure you have got a load of Pokemon to evolve, tons of Stardust, a Lure Module or Incense, and lots of Pokeballs. 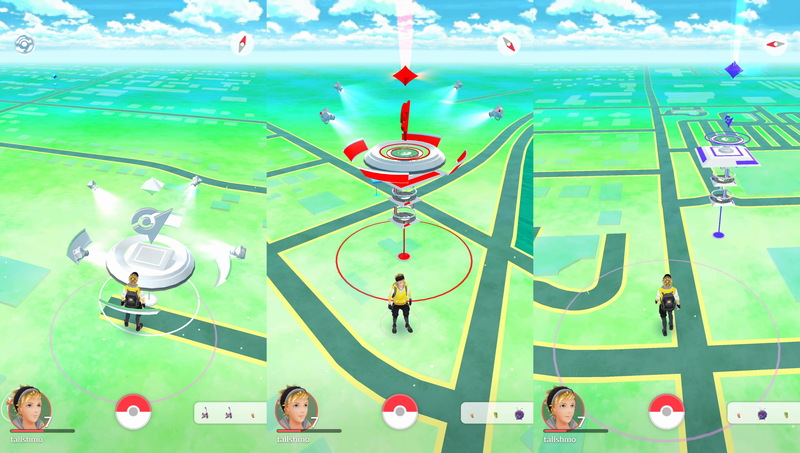 The button an the bottom right area of the screen indicates some of the types of Pokemon nearby, with the number of footsteps indicative of how far away they are from you. Don’t forget to use battery saver mode in the Settings menu. It turns off the screen when your device is held down, but you will still get a vibration when a Pokemon is nearby.But if you want to be a Pokemon Master, you must get a portable power bank! 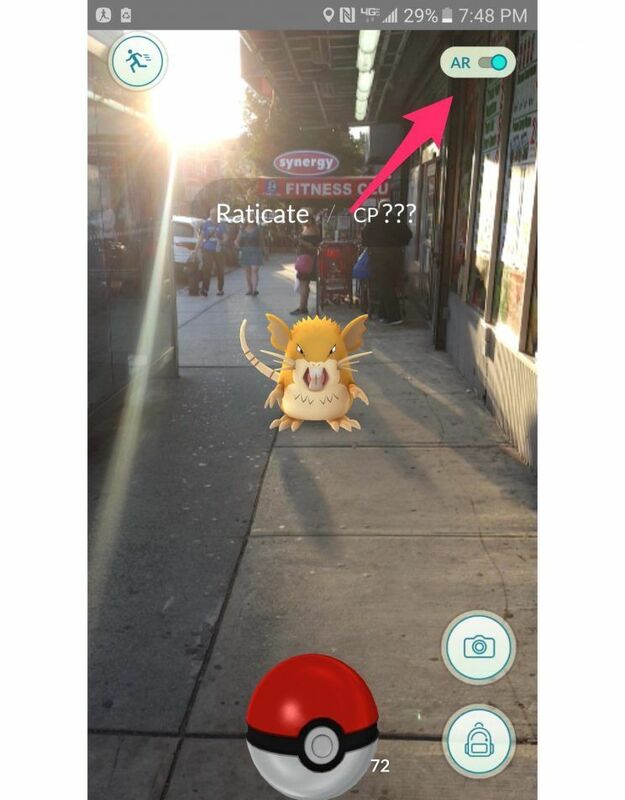 Augmented Reality feature can make catching Pokemon a bit difficult. 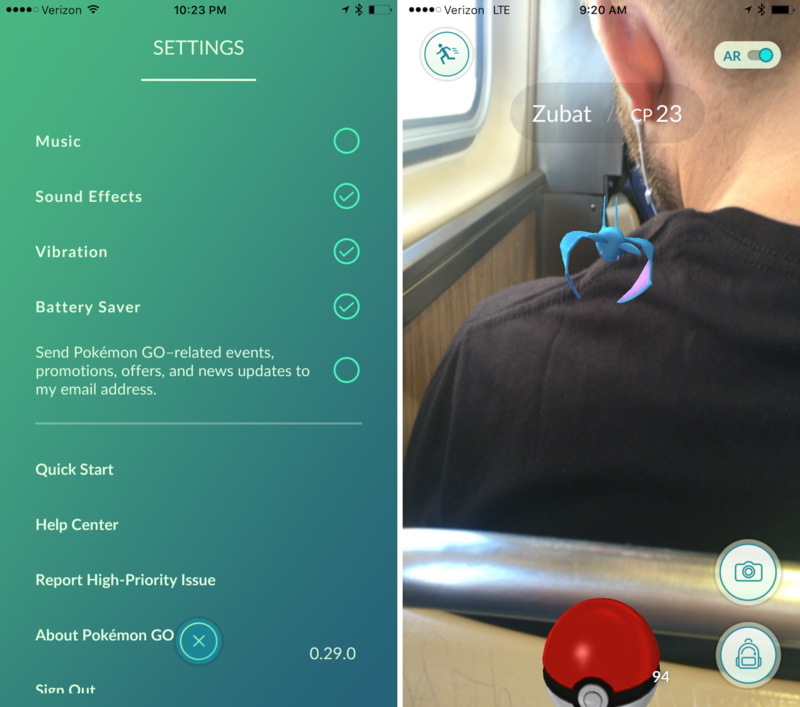 If you want an easier experience, you can simply turn off AR by tapping the AR button at the top of the screen. 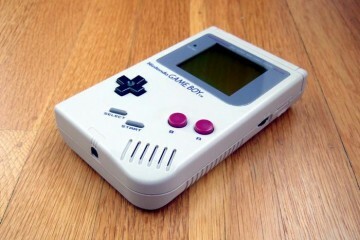 You will also save battery with this. When trying to catch a pokemon, you will see a ring around it. The colour of the ring will indicate the difficulty of catching it. For example green means super easy, red means it will be a huge challenge. 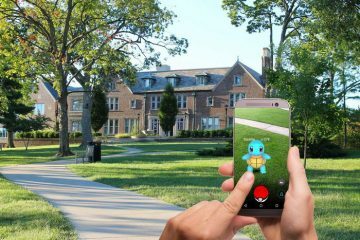 Lots of Pokemon Go players report that downloading your local google map data will help you to save a bit of battery and cut down on mobile data use. If you have enough storage, it won’t hurt to try. Since the game uses your phone’s built-in GPS sensor and clock, it collects all info about when and where you are playing. 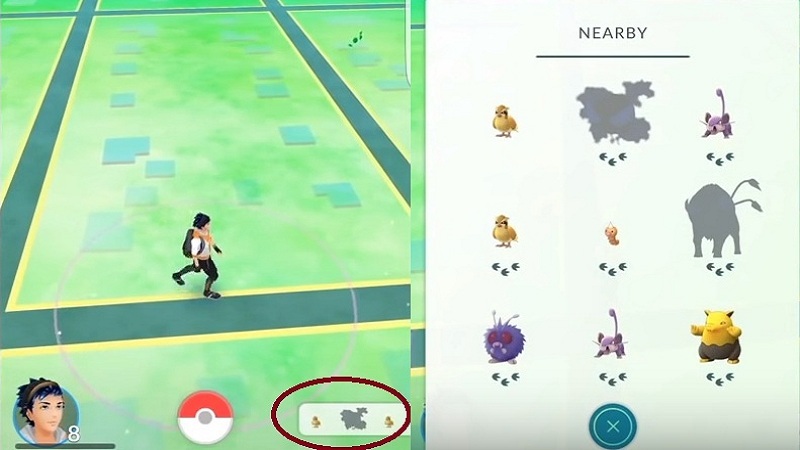 For example when you play at night, you have more chance to find a ghost-type Pokemon. If you are near water, you’ll see more water-type Pokemon. 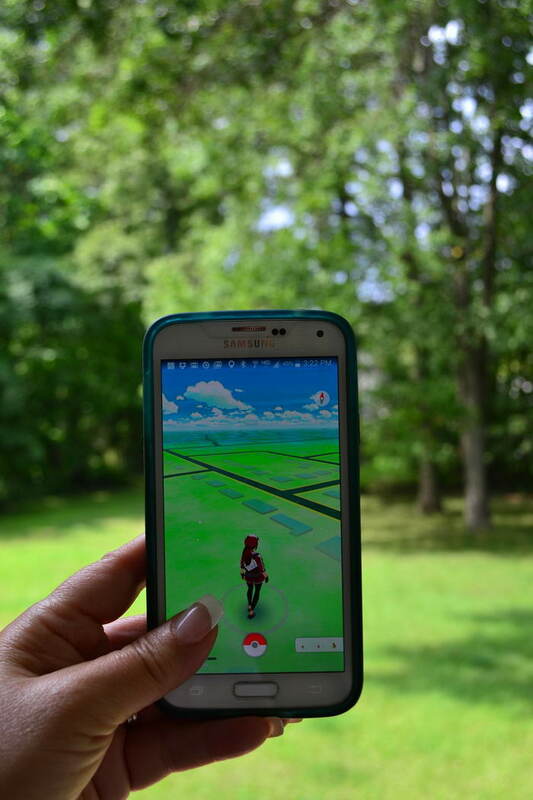 So better travel different places as much as you can to catch different types of pokemons. 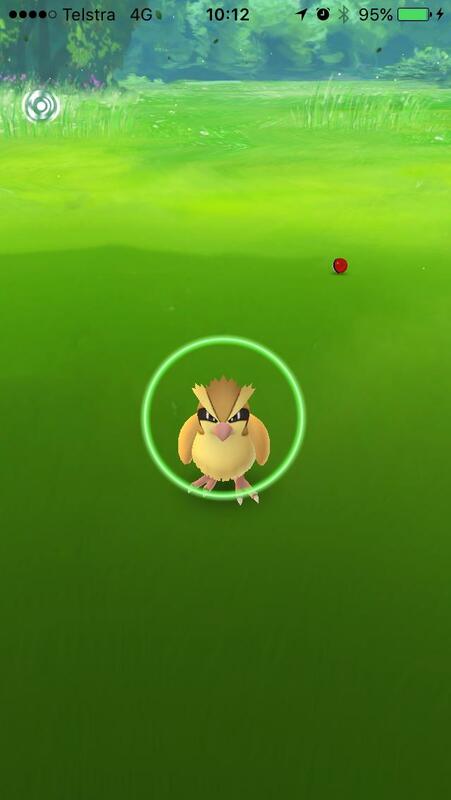 If you try to run away from your first battle with the starter Pokemon you have picked, eventually Pikachu whould show up as a starter option.